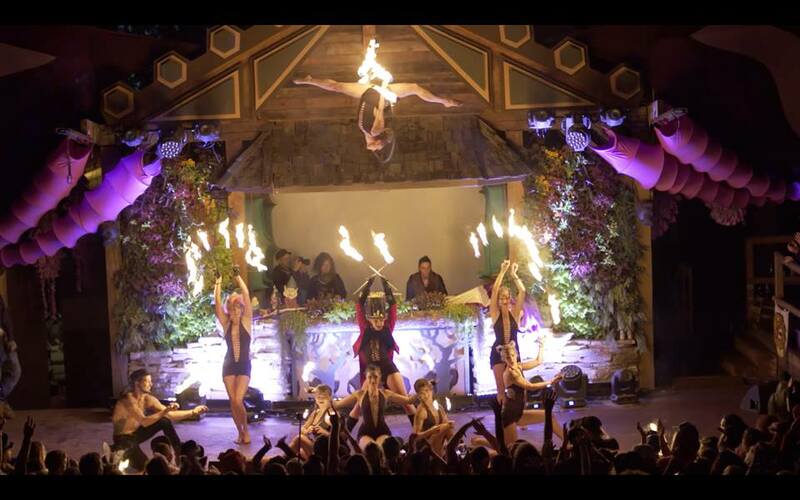 Circus Acts Insomniacs are a dynamic performance troupe offering a visceral experience through ritualistic dance, awe-inspiring aerial acrobatics and powerful fire choreography. The relationship between music and movement influences their unique storytelling into universal means of communication. By lighting up the room with a show to remember, we inspire others to follow their own dreams. Our mission is to encourage playfulness and inspire people to find their own strengths. By exposing crowds to the interactive capacity of performance we strive to create a public appreciation of the performing arts. Please join us in our expression. Let us spark your imagination. Sit back and enjoy the magic of our show and don’t be shy to dive into the mesmerising and truly unique world of Circus Acts Insomniacs.